2020 Goal: Reduce the use of gasoline and diesel as motor fuels by 20%. What is the Transportation Action Team? We are a diverse group of professional and volunteer transportation planners and advocates. We work together to promote and enhance public transit, electric vehicles and active transportation options in our region. A Transit Friendly Destination is a corporation, organization, institution, association, government agency, park or non-profit that actively promotes transit ridership for employees, customers and guests. 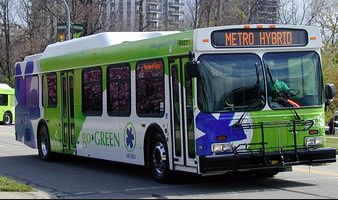 A Transit Friendly Destination practices social responsibility by integrating transit into the organization’s culture. For more info on how you can be car-free using Metro, click here. 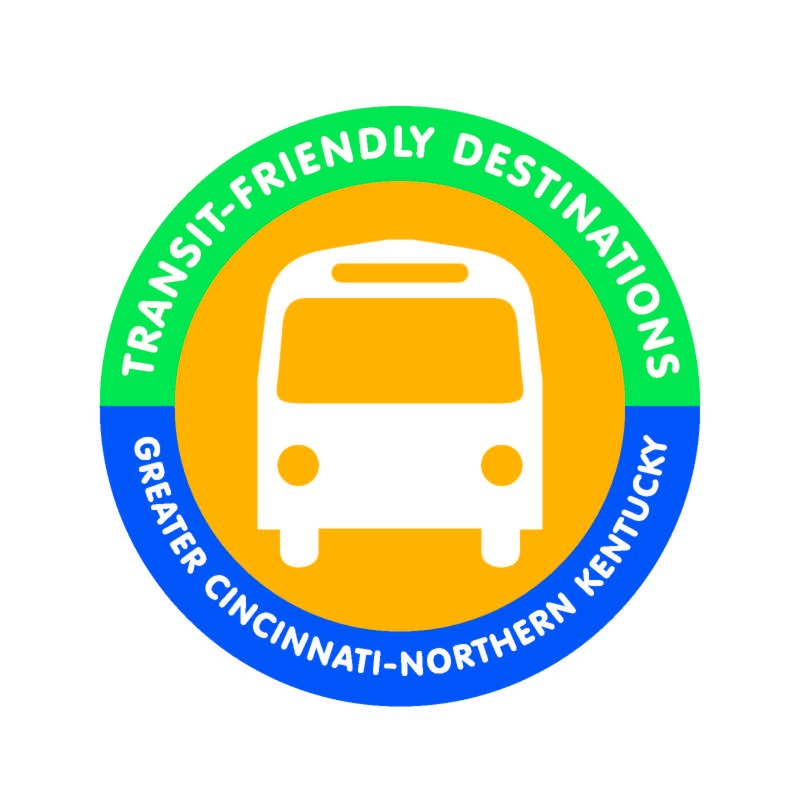 (See what apps to use, learn about the benefits of riding, Metro's partnership with Uber, fares, communities served and routes, transit benefit plans, and get a quick guide to using the Cincinnati Bell Connector). 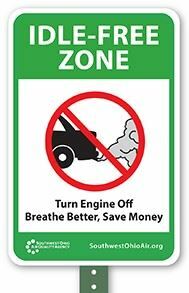 The Southwest Ohio Air Quality Agency offers “Idle-Free Zone” signs to southwest Ohio schools and communities in an effort to promote cleaner, healthier air by encouraging drivers to turn the key and be idle free. These 12” by 18” metal signs, along with the six-foot aluminum posts, are provided free of charge to schools, day cares, libraries, parks, recreation centers, communities and businesses. For more information please contact Joy Landry. We invite you to attend our action team meetings, become a transit-friendly destination, reduce your fossil-fuel dependency, enjoy multi-modal transit and advocate for better transportation in our region. Meetings are held on the third Thursday of each month from 1:30 - 3:00 pm. This project came from the observed need to address pedestrian access to public transportation in the region. Pedestrian access challenges were a topic of discussion at the 2016 Green Umbrella Midwest Sustainability Summit. After the summit, Green Umbrella’s Transportation Action Team partnered with Ohio University graduate student Rachel Zakem to research this issue and learn more about where and to what extent a lack of pedestrian access could be limiting the use of regional transit. The project detailed in this report was developed with two goals in mind. The first was to create a base assessment of pedestrian transit accessibility through interviews with transit agencies. Then the aim was to draw attention to these locations by contacting the planning and zoning officials corresponding with each location and presenting the locations at a workshop event. The event itself was the second goal. At the event, the June 2017 OKI Regional Planning Forum, speakers shared data about the region’s sidewalk connections to transit stops as well as information on funding, programs that address walkability, and lessons learned.